[Interview] 'Phantom Detective' Lee Je-hoon, "I want to make a sequel with Byun Yo-han"
Lee Je-hoon revealed his aspiration for the movie "Phantom Detective". Lee Je-hoon had an interview with Herald POP and talked about the movie. The actor said, "There are many 'hero' movies from Hollywood these days like Batman or Superman. Christopher Nolan or Jack Snyder's Batman shows the anguish and wounds of a man who overcomes that and gains the power to save humans. I think everyone has that. It's only when a person overcomes a problem, can a person head towards their dream. "Phantom Detective" is Korean but it is influenced by the classic Hollywood movies and stimulates the imagination". "Everyone knows Hong Gil-dong but no one has actually met anyone with that name. Everyone knows about him but he doesn't really exist. Hong Gil-dong learns to communicate with the world as he sets out for revenge and that's where I felt attracted to. I didn't think the story would come off as awkward". "Phantom Detective" is about a detective named Hong Gil-dong who has a 99% case record and is more notorious than the evil villains. He sets off to find an enemy from 20 years ago and faces a scheme he's never thought of before. Lee Je-hoon is Hong Gil-dong from an illegal private agency, Kim Sung-kyun is Kang Seong-il, the mastermind behind Gwangeunhwe, Go Ara is Chairwoman Hwang who owns Hwalbin Foundation and other casts include, Park Geun-hyung, Jung Sung-hwa and more. Hong Gil-dong doesn't feel. He even threatens young children and this might come off as disturbing at first but Lee Je-hoon re-created him. 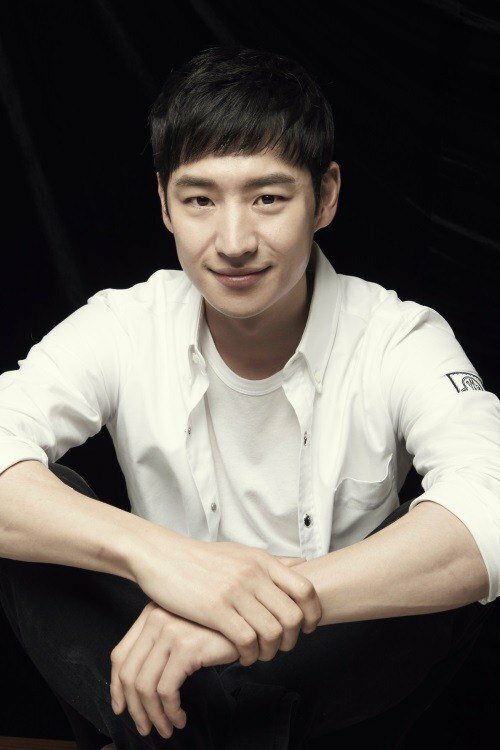 Lee Je-hoon said, "It was all violent at first. The movie was edited so that the audience didn't feel uncomfortable watching it. There were many brutal scenes at first. Like the opening scene, three villains were lured into a trap and shot to death. There were other violent scenes but they have been taken off. Hong Gil-dong was at first very strong and psychotic and I was surprised but later it settled in me that this bad guy was going to catch other bad guys". Hong Gil-dong appears in a fedora and trench coat. Lee Je-hoon said, "It's not really an example, but I was worried that Hong Gil-dong might seem like he was imitating Kim Doo-han from the movie "Age of Wanderer". But director Jo Seong-hee was clear about the visual in his head. He wanted to create the mise en scene from the 50s to 60s with the dark alleys and fog and that's why the fedora and the trench coat worked so well". "The director showed me a lot of black and white movies. I wondered if I could do it. When actors watch classic movies, they think 'if I was an actor in that generation I would have done this and that' but "Phantom Detective" is more like a cartoon than a real movie. There is a movie called "Gangster Squad" where the lead characters appear in fedoras and trench coats but their lines and actions are very cartoon-ish. It reminded me a lot of Hong Gil-dong. Movies like that aren't just thought of". Is it because the movie is so good? Lee Je-hoon is already hoping for a sequel. This time with Byun Yo-han who made a special appearance in the last bit of "Phantom Detective". 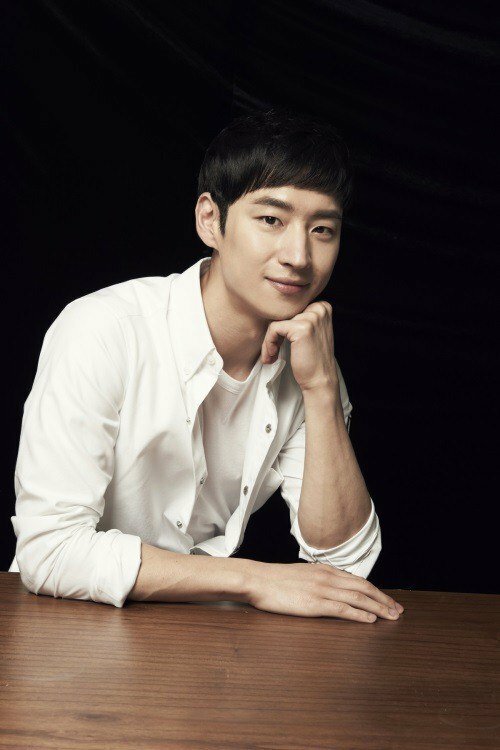 Lee Je-hoon said, "We didn't talk about a sequel at first. In the epilogue, all the cases are cleared and Hong Gil-dong goes from not being able to sleep and losing his memory because of watching his mother die to not needing stimulants anymore. He then goes after Gwangeunhwe and another character (Byun Yo-han) goes after him. I wondered about the after story". "If the movie turns out good and the public loves it, I think the public could want to see a second story first. I personally think one story is not enough and I hope for a second story. If the second story could include Byun Yo-han from the ending of the first movie, that would be great". "[Interview] 'Phantom Detective' Lee Je-hoon, "I want to make a sequel with Byun Yo-han""
"My New Sassy Girl" Cha Tae-hyun, what was his wife's reaction to the kiss scene?